Remember that peel-off nail polish? 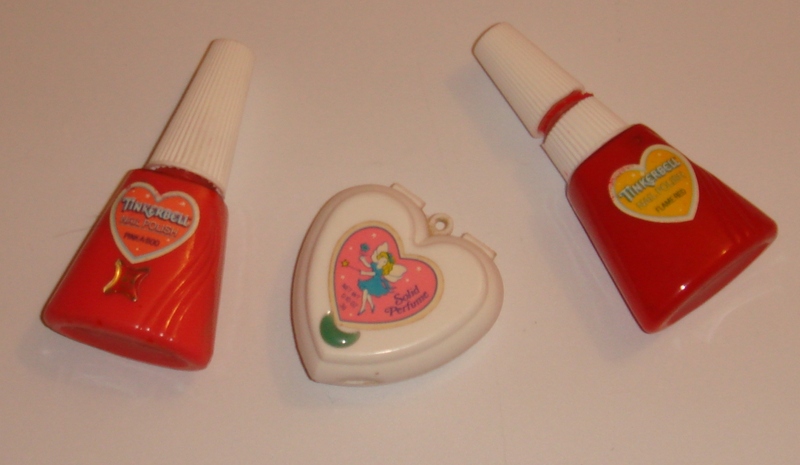 ASK ANY IRISH GIRL interested in beauty today, and her makeup obsession can probably traced back to Tinkerbell. Tinkerbell play makeup was beloved by the children of the late 80s and early 90s. It had basically everything you hate in makeup now – a small range of shades, poor pigmentation, and a strong scent – but back then we couldn’t get enough of it. Fairies. Hearts. Stars. PINK. Mammy, pleeeease? “Sure what do you need makeup for? You’re six.” Reasons, Dad. Reasons. No outfit was complete without some peel-off pink nails. Think hard, and you can probably still smell it now. Plasticky, artificial, totally intoxicating. “Excuse me, I am a WOMAN” – Five-year-old you, probably. 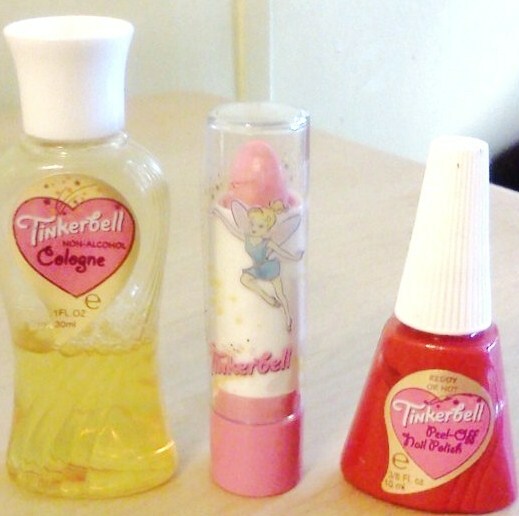 Email “7 reasons why Tinkerbell makeup was coveted by every Irish girl in the 90s”. Feedback on “7 reasons why Tinkerbell makeup was coveted by every Irish girl in the 90s”.